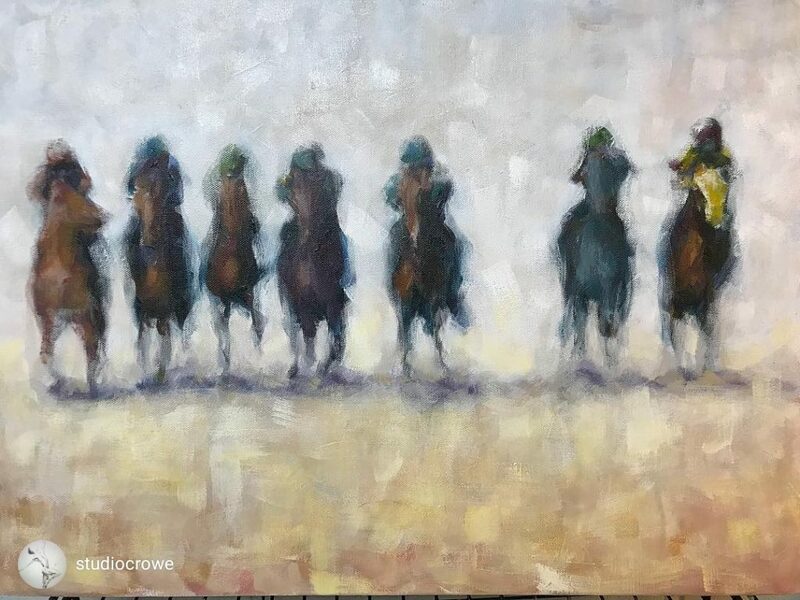 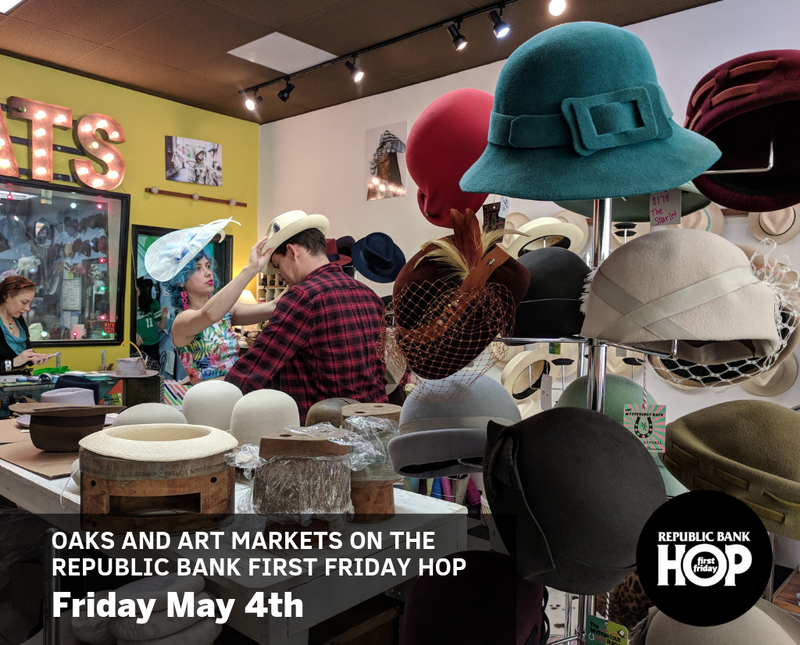 The Republic Bank First Friday Hop is an art show, tourist attraction, street party, and celebration of downtown Louisville that brings new visitors and new life to Downtown Louisville. 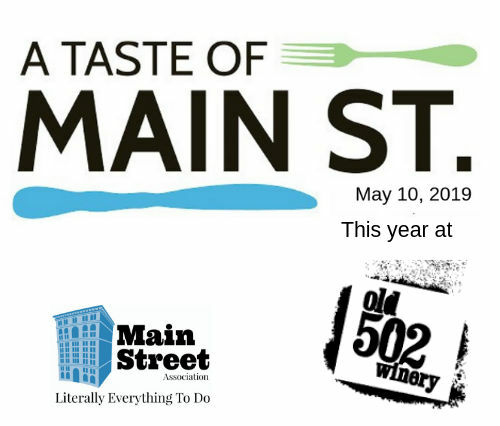 The Trolley Hop takes place on the First Friday of each month all day long, rain or shine. 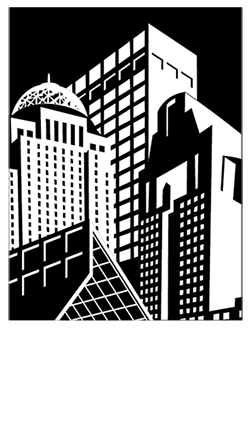 Hop on a FREE LouLift and visit all the shops and events in Downtown Louisville.